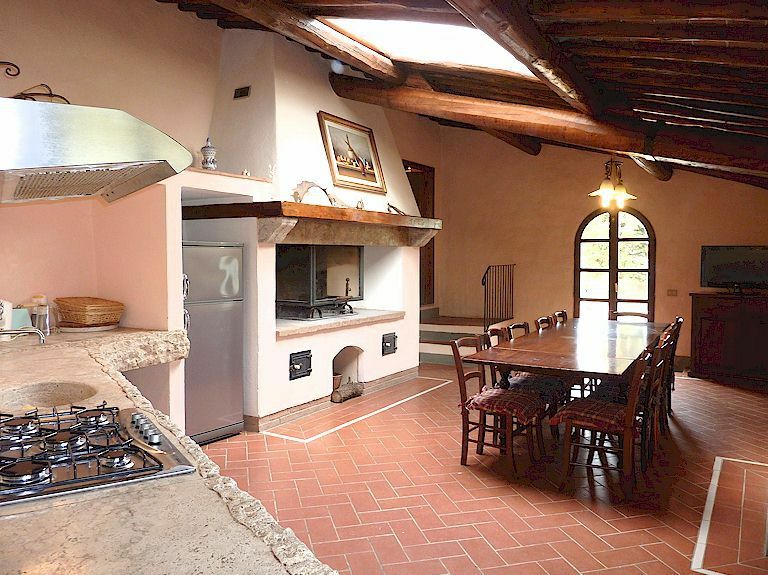 As the new year begins, a great many visitors planning their vacation in Tuscany will be looking for a place to stay in Greve in Chianti and we have an excellent selection of villas, farmhouse apartments, village apartments and B&Bs for you. 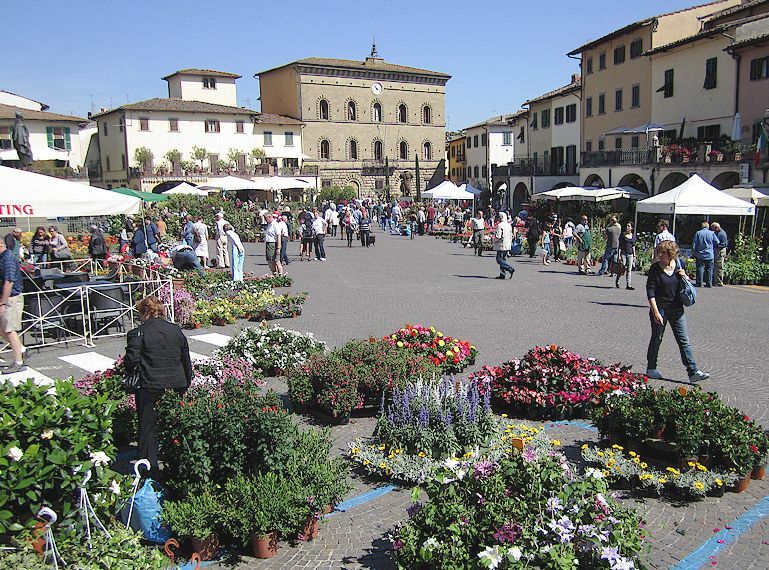 Greve is the gateway to the Chianti area and being located more or less halfway between Florence and Sienna makes it a great place to stay both for relaxation and as a base for day excursions by car to almost anywhere in Tuscany. The hills around Greve as well as Greve itself offer a range of self-catering and Bed and Breakfast holiday accommodation, all of them excellent value for money. For those without their own transport, an apartment or B&B on or near Piazza Matteotti puts them within a 5 minute walk of the bus to and from Florence, plus plenty of shops and the coop supermarket. Those with a car might well prefer the agriturismi higher up in the hills where a swimming pool, cool summer breezes and panoramic views are part of the package. 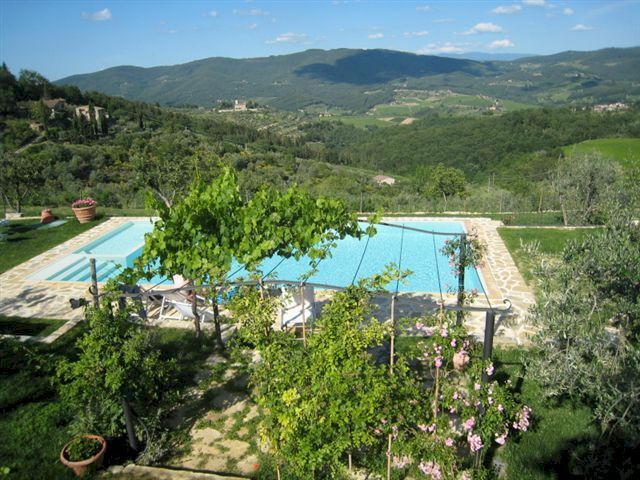 Click here for our selection of places to stay in and near Greve in Chianti.